Chicano Batman has teamed with Caloncho for a new EP. 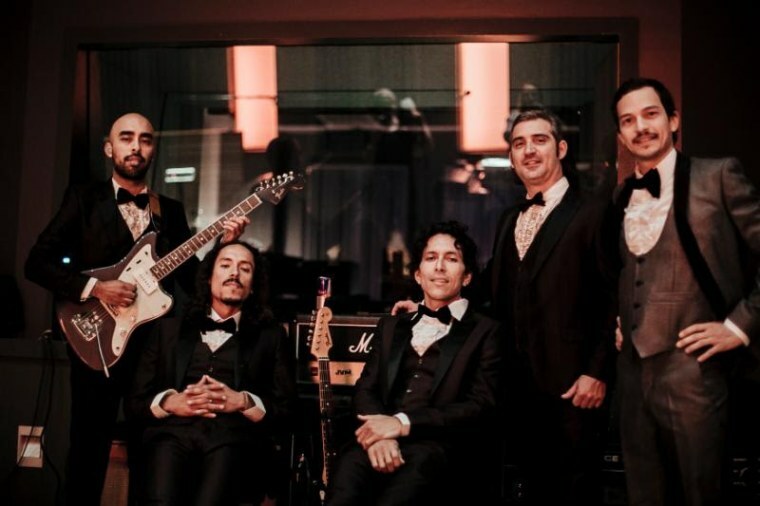 The two song release includes an original track, "Hablame," as well as a cover of Los Fresno's bolero standard “Corazón de Roca.” Proceeds from the project will benefit the KIND Organization, which provides legal assistance to migrant children crossing the US and Mexico border alone. Watch a psychedelic, seventies-inspired animated video for "Hablame" below, and then peep Chicano Batman's upcoming tour dates (including gigs with Vampire Weekend).